The Yukon Quest 1,000 mile international Sled Dog Race from Whitehorse, Yukon to Fairbanks, Alaska starts on February 2nd. 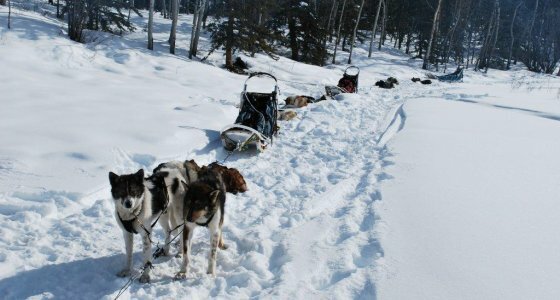 This event attracts many Dog Mushers and their teams. Come our to meet the Mushers in Whitehorse on January 30th before the race begins. 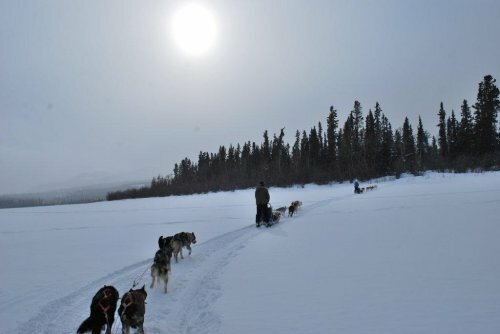 For further event details, check out this link – https://www.yukonquest.com/events/meet-mushers-yukon-1 . After the completion of the race, come out to meet the 2019 finishing Mushers in Fairbanks, Alaska – https://www.yukonquest.com/events/meet-mushers-alaska-1 . 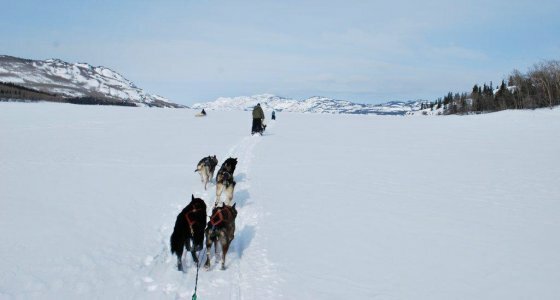 Check the Yukon Quest site for further details – https://www.yukonquest.com .